LOOK NO FURTHER!!! 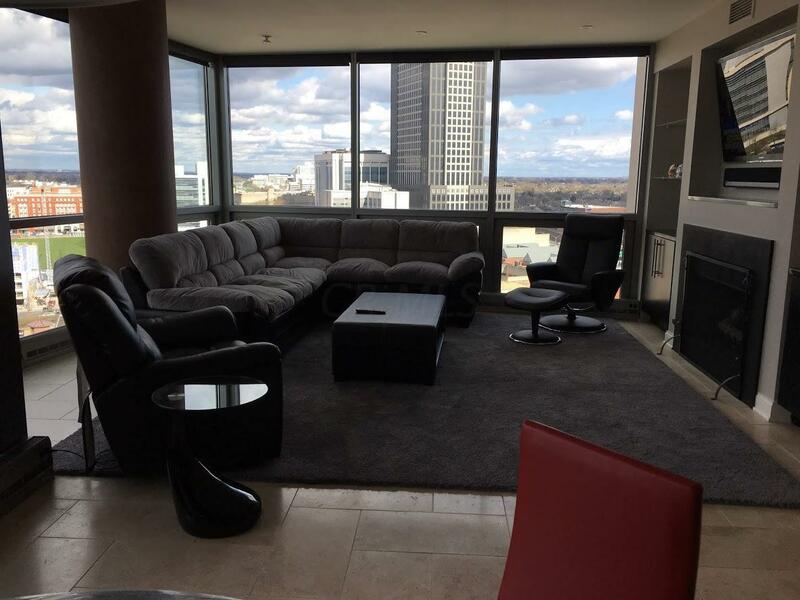 The pinnacle of downtown living. 19th floor of the spectacular Miranova building. 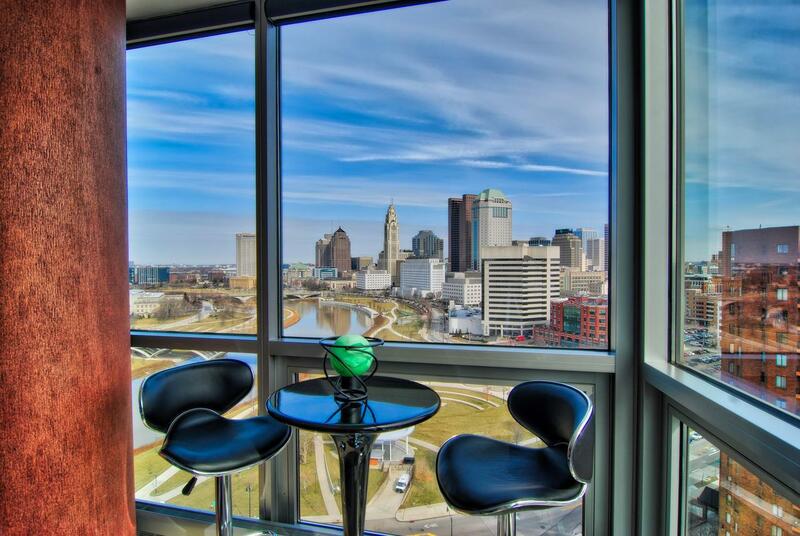 Amazing 270 degree views of the river and downtown Columbus. 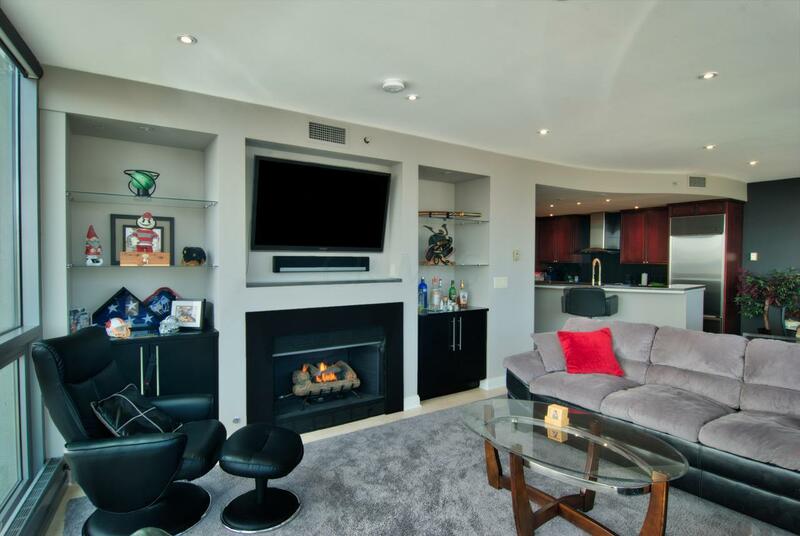 2 Bedroom 2 full baths including master suite with walk-in closet and soaking tub. Beautifully updated kitchen with custom cabinets and granite countertops. 2 PARKING SPACES plus a storage unit. Full service concierge. Swimming pool, workout facility, dog-run, and plenty of useful common areas. Columbus Csd 2503 Fra Co.
© 2019 Columbus Board of Realtors MLS, Inc. All rights reserved. IDX information deemed reliable but not guaranteed. Data last updated 2019-04-24T13:52:15.677. 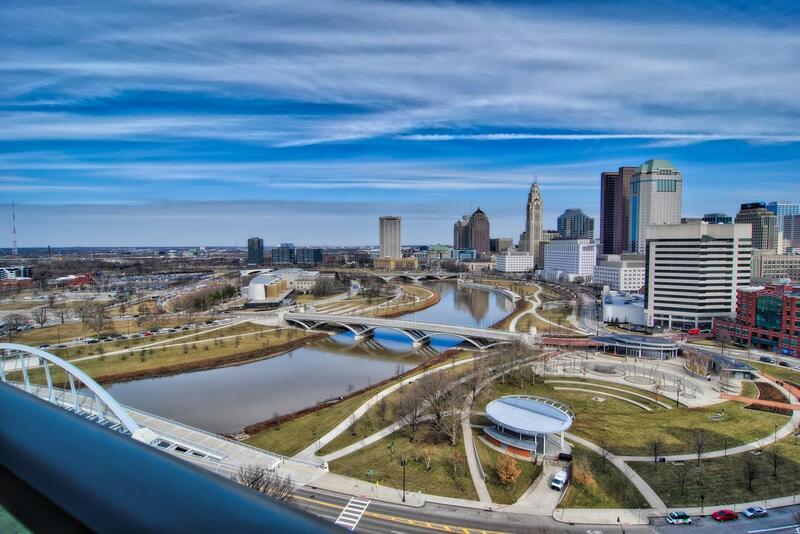 Shannon Grimm & Partners Team is Central Ohio's most innovative real estate team. IDX information is provided exclusively for consumers' personal, non-commercial use and may not be used for any purpose other than to identify prospective properties consumers may be interested in purchasing. Information is deemed reliable but is not guaranteed accurate by the MLS or Shannon Grimm & Partners.